I have a 2006GMC Sierra P/U,with ANZO headlights,the lowbeam side builbs will not fit in these headlights, unless you have standard headlights !!! I had to buy another set of standard headlights just so these builbs can work?? Highbeam builbs work Perfect!!! 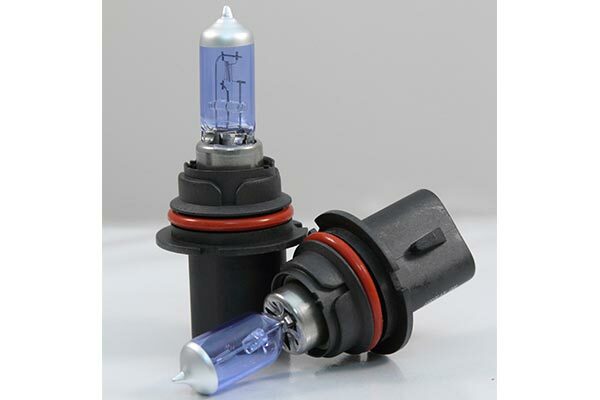 !if you have headlights that have a peice inside of the lowbeam side housing ,the lowbeam builbs will not fit !! !It's not the builbs, it's the headlights !!! 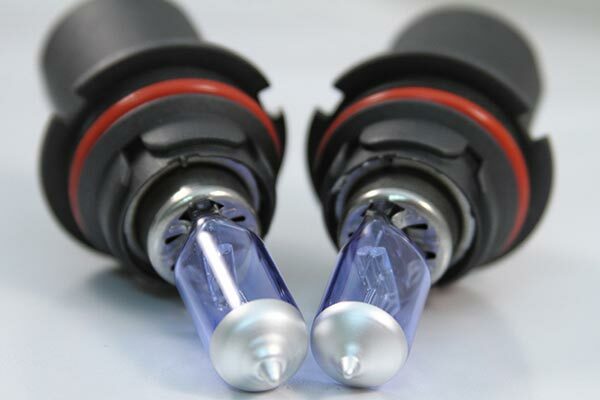 AUTOANTYTHING CARRIES QUAILTY AUTO PARTS !!!!! Since I bought my Dodge Intrepid, when my lights are on dim I can't see very far. 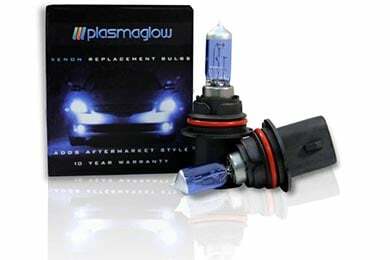 Replaced my standard dim bulbs with these PlasmaGlow Xenon bulbs and it has helped a bunch. Would buy again! 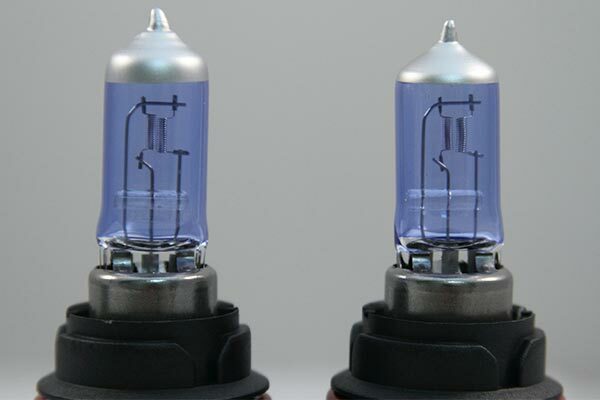 They are just another version of white lights Looks like there is no blue bulbs for RAV4. Disappointed. Seems to be good quality. About as bright as Silverstars that they replaced. Autoanything good customer service, fast shipping and good prices. My eyes are not what they use to be these lights really help me drive at night. These headlights are probably brighter than my high beams. I love them and they took seconds to install! Well worth the purchase by far! Reference # 763-527-763 © 2000-2019 AutoAnything, Inc.